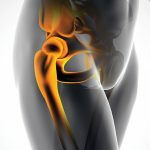 Shutterstock.com 214076914 Although clinicians and researchers have been gathering data for the use of gait therapy in patients with knee OA for some time, its use in hip OA is less far along, but shows promise. 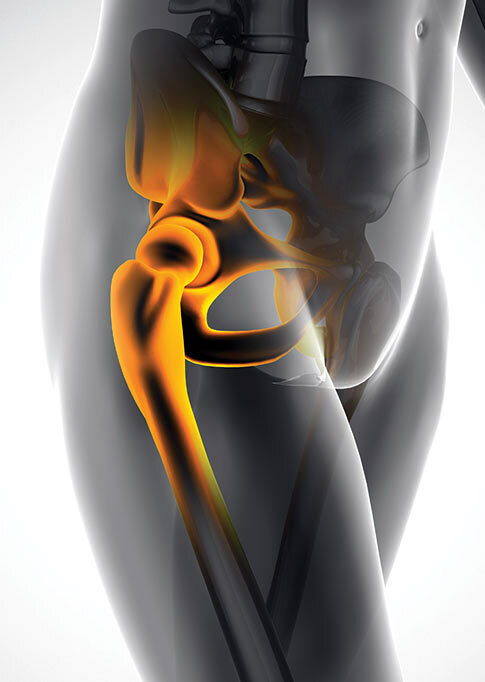 By Nicole Wetsman Does correcting for gait abnormalities have a role in the treatment of hip osteoarthritis (OA)? Previous Previous post: Does athletes’ divided attention affect mechanics associated with ACL injury?